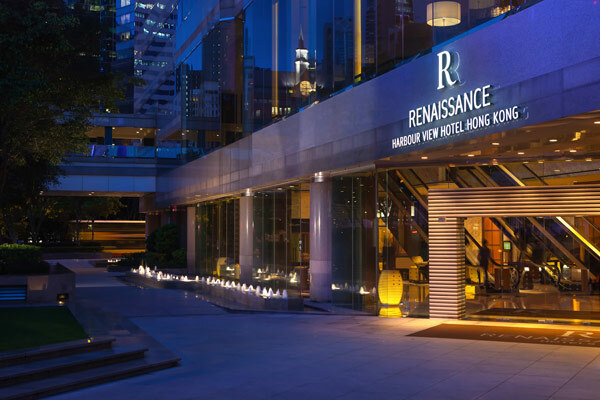 Adjacent to the Hong Kong Convention and Exhibition Centre, the 857-room Renaissance Harbour View Hotel Hong Kong enjoys panoramic views of the Victoria Harbour. It is less than five minutes by taxi to the central business district and major shopping areas, and is only a 10-minute walk to the Wanchai MTR subway station. The iconic Star Ferry to Tsim Sha Tsui is just steps away. With completion of recent renovation, this unique hotel offers modern guestrooms and superb dining options, notably the award-winning Dynasty Restaurant providing Cantonese cuisine, with state-of-the-art amenities to ensure guests have an inspiring stay. 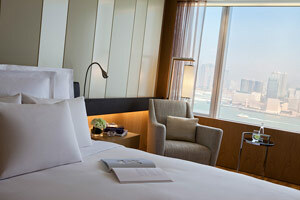 Room rates include in-room internet access. Any guaranteed reservation but no show / cancellation after 4 April, 2014 will be charged one night stay as penalty.